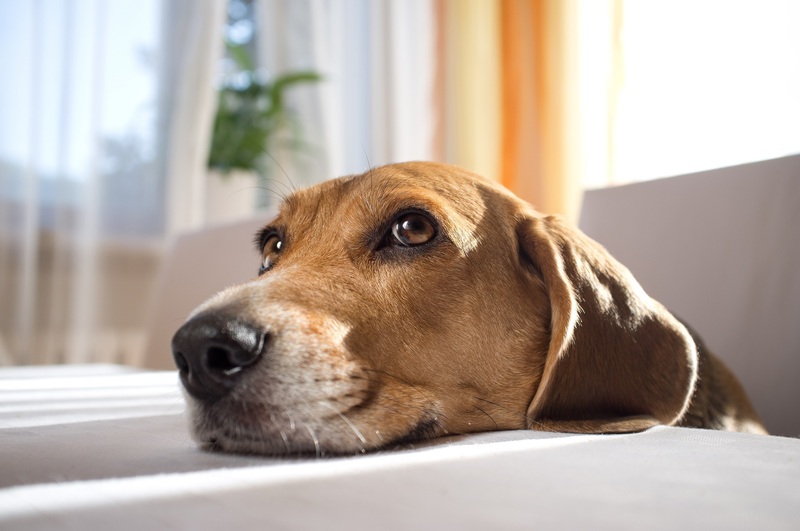 If your pet has loud noise phobia or any kind of anxiety, make an appointment with St. Matthews Animal Clinic to see if there are any appropriate medications that could help your pet. Such medications may help your pets sleep for long periods until the storm passes or the fireworks are over. Be patient as in such situations your pet may not respond to the behaviour tricks you’ve taught them. To learn more about how to keep your pets in calm when there are loud noises nearby, contact St. Matthews Animal Clinic today!